We provide the daily support to keep them on therapy and out of the hospital. And you get the data to know what’s working. The Mabu wellness coach is the key to long-term patient engagement. She provides tailored conversations to each patient that evolve over time. 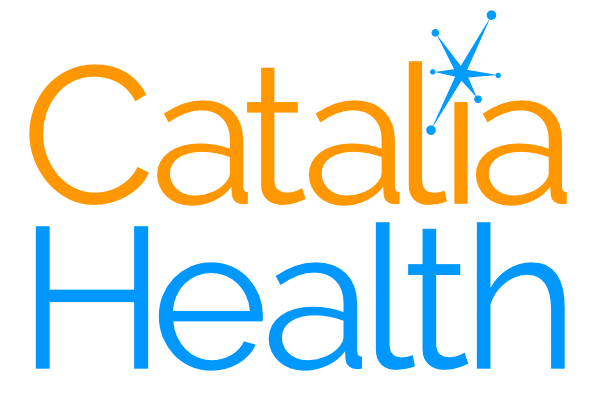 The Catalia Health platform tailors conversations to each patient to obtain the hard-to-get data about treatment, challenges, and outcomes on a daily basis. Our hardware plus software platform is patented technology built from the ground up using principles of behavioral psychology. We understand that healthcare is complex and costly. Here are some of the ways we can help you. Medication Adherence: The Catalia Health platform offers much more than reminders. Mabu is a personal healthcare companion who works with patients to best manage their treatments. The Catalia Health platform helps to reduce readmissions by monitoring at-risk patients, helping them adhere to treatment regimens, and reporting information back to caregivers. The Catalia Health platform checks in on patients, manages health issues, and helps manage multiple chronic conditions. 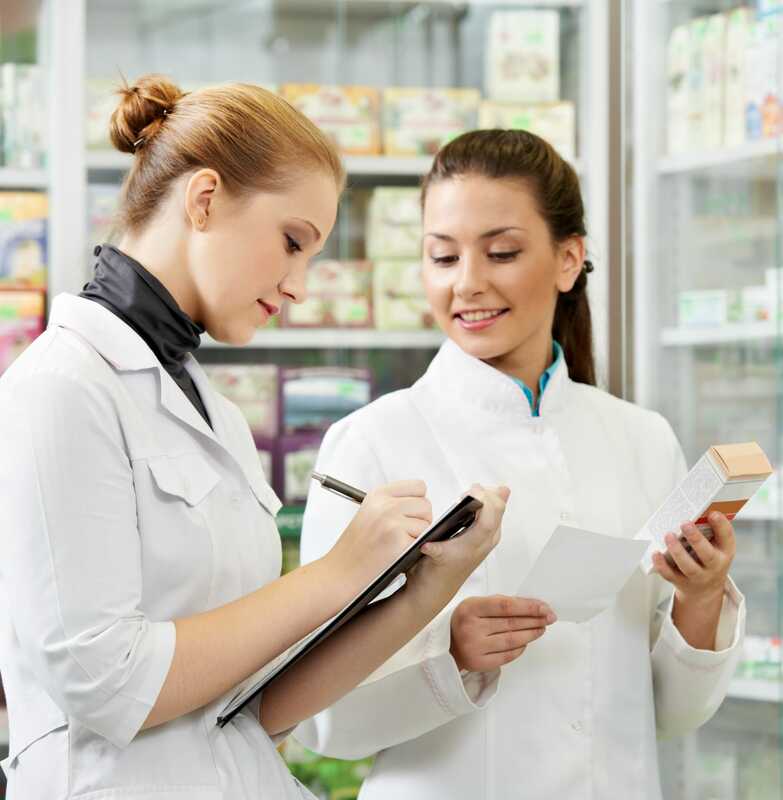 All relevant information is reported back to specialty pharmacies to help provide effective, timely interventions. Engage patients. Provide data. Improve healthcare. Leading technology & design with proven efficacy. Based on academic work conducted by Dr. Cory Kidd at the MIT Media Lab and Boston University Medical Center, our platform is built on decades of experience in tackling behavior change and building technology for diverse patient populations. 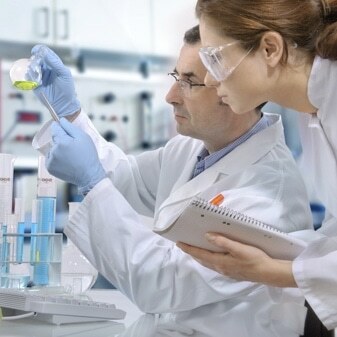 Clinical studies at BUMC demonstrated the platform’s effectiveness at keeping patients engaged over time. Our robot was designed in partnership with IDEO, the preeminent human-centered design firm, based on real-world patient needs and input. We start with theories of relational and behavioral psychology to effectively engage the patient. Our AI algorithms allow us to adapt each conversation to each patient at that point in time. We leverage state-of-the art practices to deliver the best treatment to patients in real time. Keeping patients motivated each day leads to positive outcomes for patients and our customers.